13c Eagle & Shield single, 1975, National Postal Museum; 15c Fort McHenry Flag single, 1978, National Postal Museum, © United States Postal Service, All Rights Reserved; 13c Flag Over the Capitol single, 1977, National Postal Museum. I join the Smithsonian Institution in celebrating the Fourth of July by sharing these historical stamps from the National Postal Museum‘s collection. The Smithsonian has been preserving America’s history and sharing the stories, ideals and indomitable, innovative spirit that unite all Americans for more than 170 years. 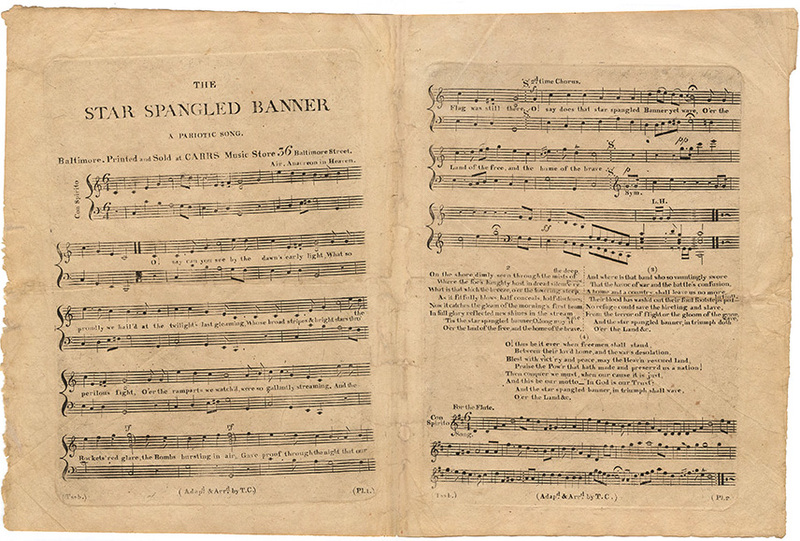 Since the early days of the Revolutionary War, American soldiers have been writing letters that shared their fears, hopes for the future, and love with those who waited anxiously behind. 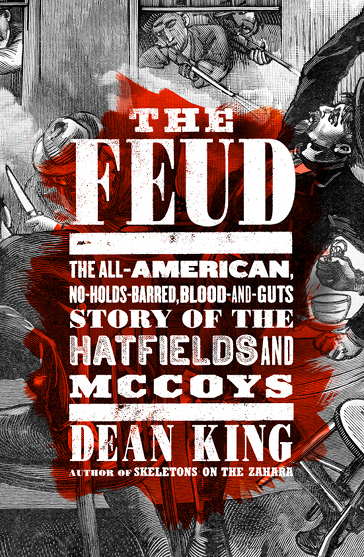 From Bunker Hill to Fallujah, Americans have written hundreds of millions of war letters. 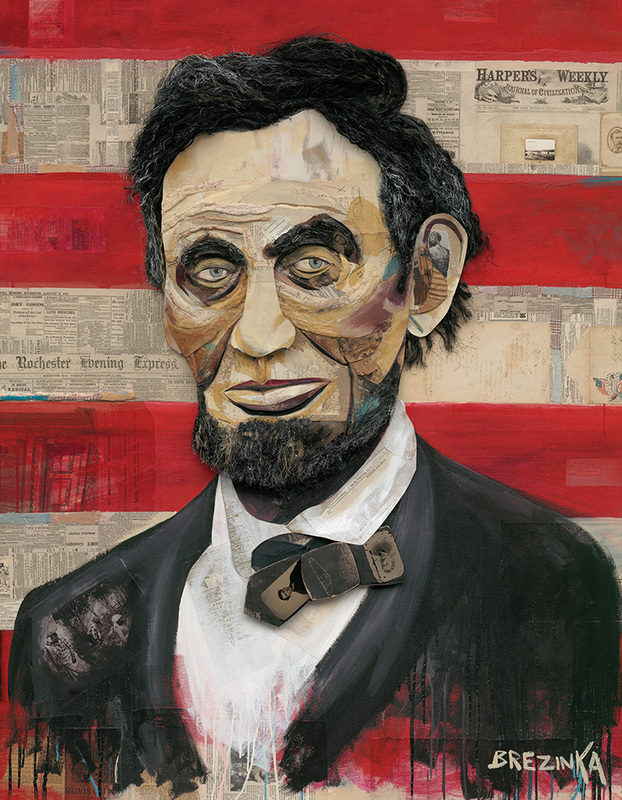 On a more personal level, these correspondences provide a tangible connection to the past and humanize our men and women in uniform, capturing their distinct personalities, experiences and aspirations. Download the AARP Publications iPad App from iTunes for more. 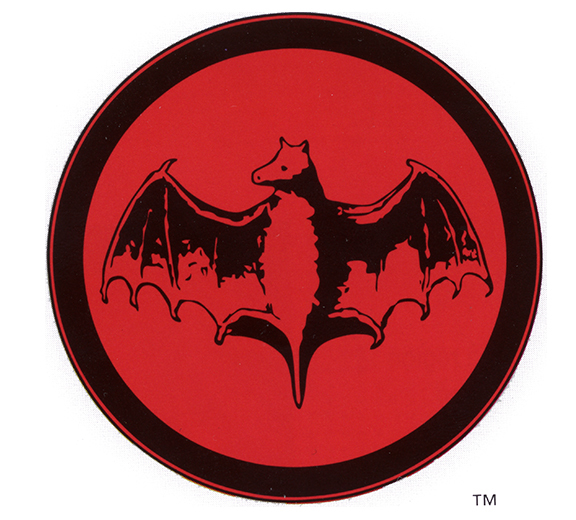 1890: The earliest known printed bat symbol dates to around 1890. 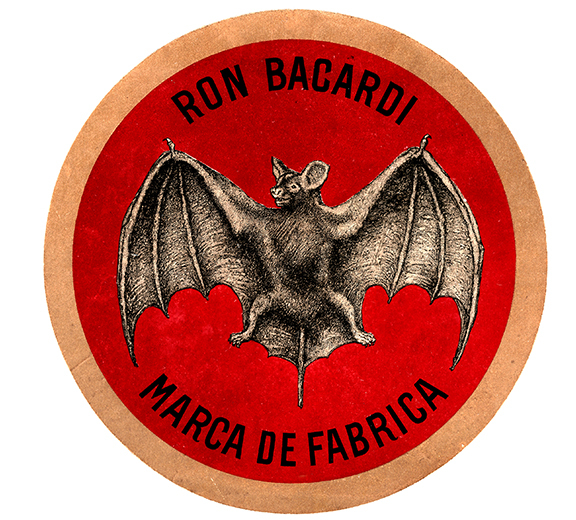 Prior to this date, BACARDÍ rum was sold in barrels with a bat burned onto the head of the barrel. The bat was first registered by the Company at the Santiago de Cuba City Hall in 1862. 1890s: “El Ron del Murcielago” (or “The Rum of the Bat”) was immortalised in this Cuban oil-on-leather painting which dates back to the 1890s. Today, the actual painting hangs in the museum in the Bacardi Americas Headquarters in Coral Gables, Florida. 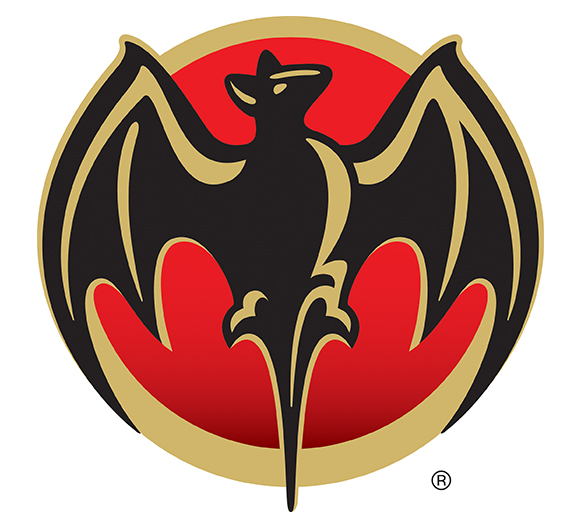 1900: This version of the Bat symbol, which was created following the Spanish-American War, was used by BACARDÍ for 58 years and remains the longest serving Bat symbol to date. 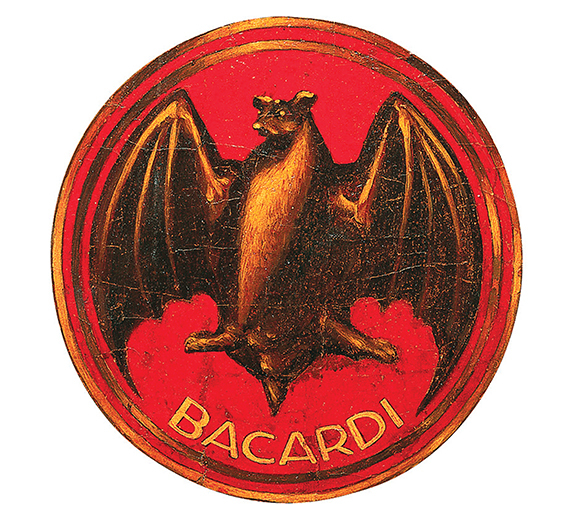 1931: While this Bat Device never appeared on BACARDÍ bottles or labels, it was used as a variation of the 1900 Bat Device. 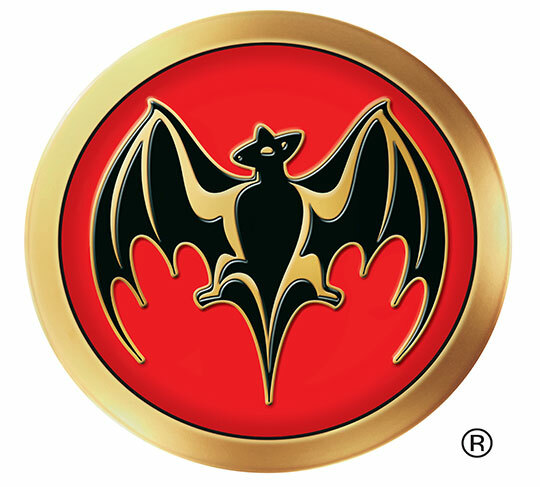 It was used in the 150th anniversary BACARDÍ brand logo. 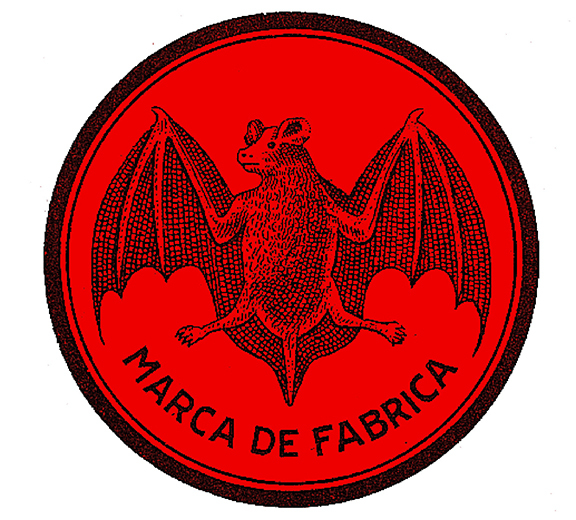 1959: Shortly after the Cuban revolution, the brand’s labels were updated for several reasons, the most important of which was trademark protection. 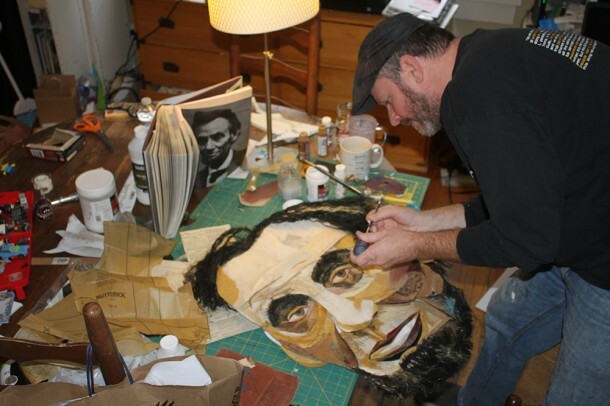 The iconic new Bat was designed by Martin J. Ferguson from Rye, New York. 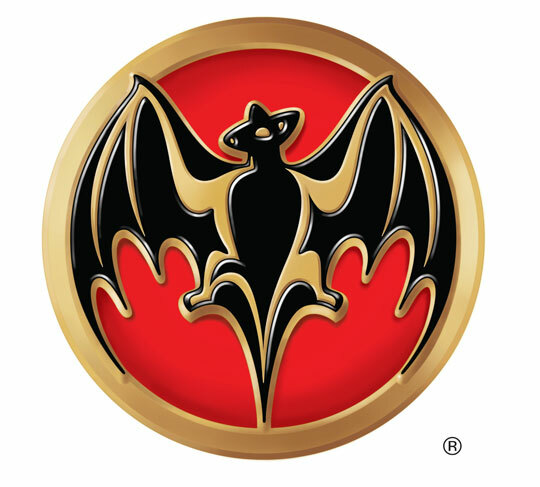 2002: This 3D bat logo appeared on BACARDÍ bottles and labels from 2002 to 2005. 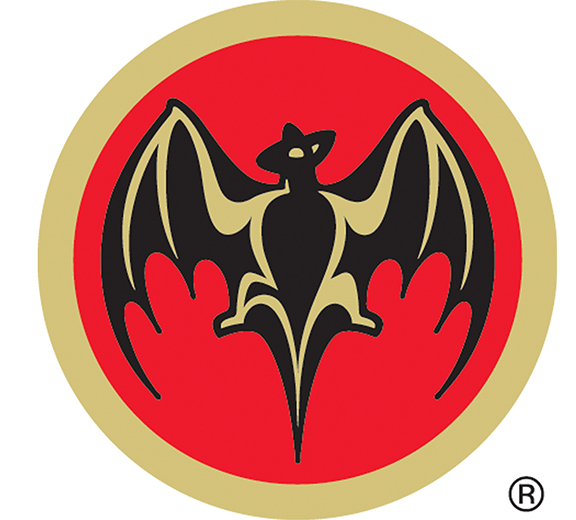 2005: This version of the logo with a larger bat was introduced in 2005. 2010: Another update in 2010 has the bat facing to the right. This is intended to represent looking towards the future.